When you buy two or more bottles of any of the ADD-care® products, you will save $10 on each bottle, whether you buy the capsules or the liquid. Conditions: buy two bottles of the same ADD-care® product. 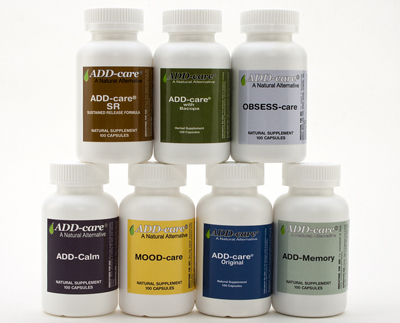 ADD-care® is a natural homeopathic supplement, containing specially selected natural and homeopathic ingredients that may help relieve hyperactivity, distractibility, impulsiveness, and general memory difficulties in both children and adults. Formulated by a clinical psychologist and a naturopathic doctor, ADD-care® offers natural supplement support safely and quickly. 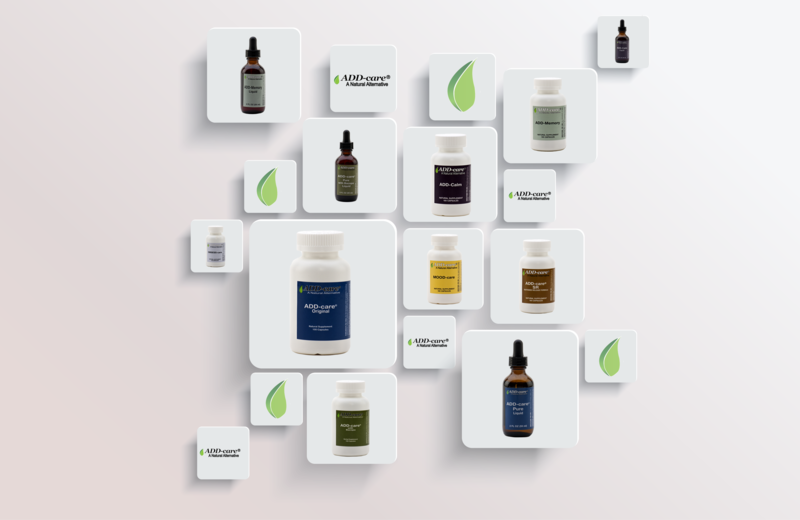 ADD-care® products are especially formulated, offering natural support. 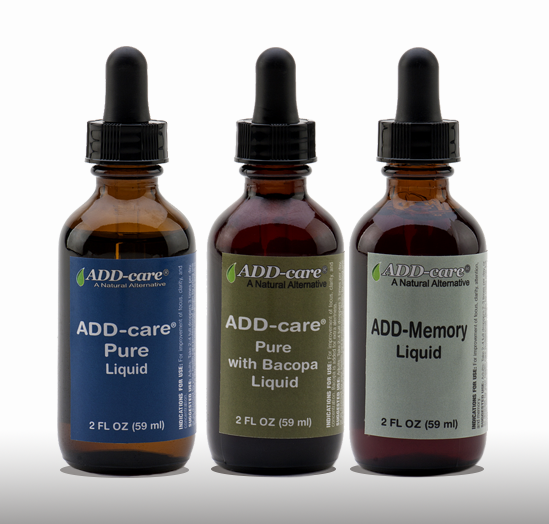 ADD-care® is available in both capsule and liquid form! Get ADD-Care products near you!